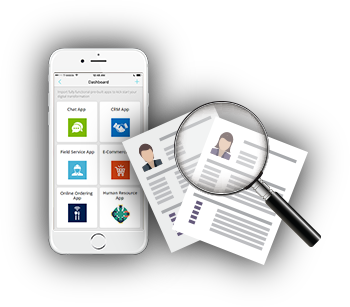 Sodexo is a globally recognized food service and facilities management company, serving many sectors including private corporations, government agencies, schools and hospitals. 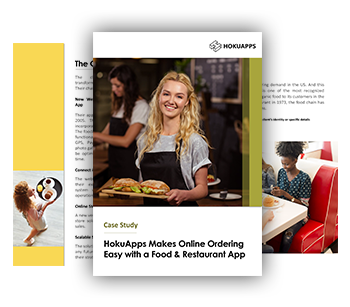 Sodexo Singapore contacted HokuApps to help create a recipe sharing solution for customer engagement. 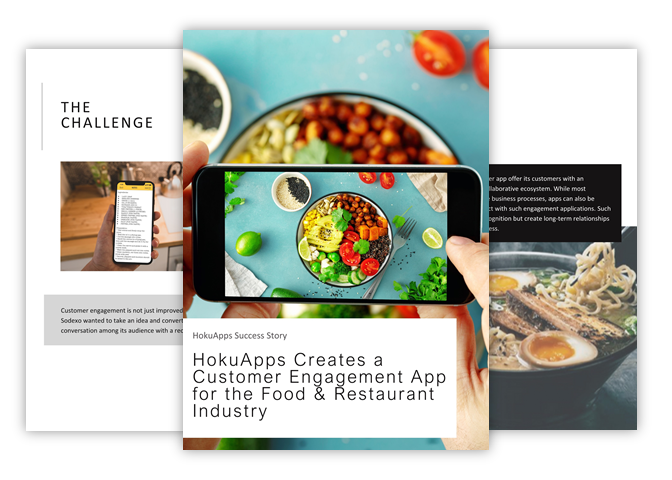 Sodexo wanted to create a platform to improve conversation among its audience with a recipe sharing platform. Sodexo recipe sharing solution adds value to the brand, creating long-term relationships between customers and the business.